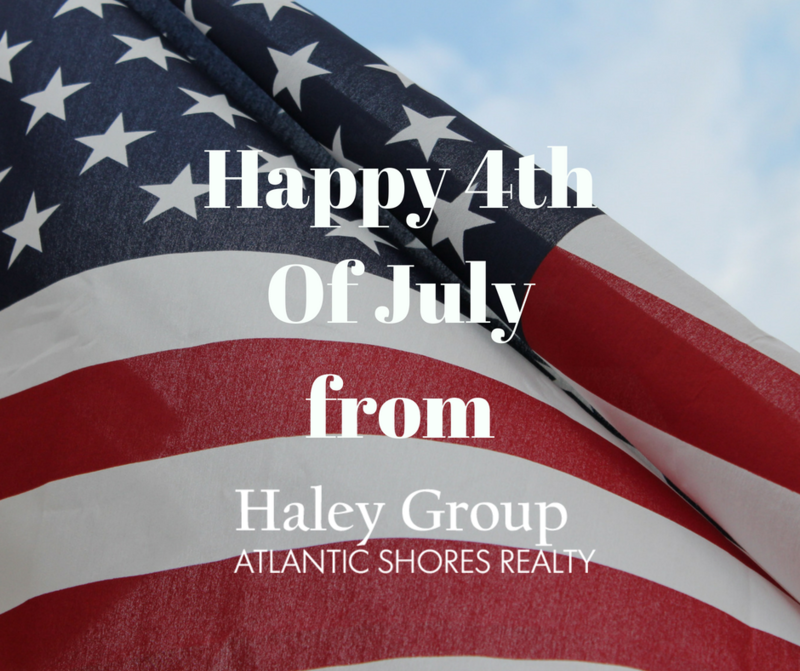 Joining us in Ocean City this week to celebrate the fourth of July? Well the fun never stops here, especially on holidays! And of course it’s not the Fourth of July without fireworks! Fireworks and a concert will be held in both uptown and downtown Ocean City! Enjoy a free concert at 8:00PM and fireworks at 9:30PM at (uptown) North Side Park on 125th street and (downtown) on the beach on North Division street. Staying till Friday? Grab your beach chairs and blankets and enjoy Movies on the Beach to watch the Lion King on 27th street! Visit our Facebook page for constant local updates!